As a director of a corporation that owes GST and Payroll Source Deductions the Canada Revenue Agency has the ability to hold you personally liable for any trust debts that the corporation is unable to pay. Cawston and Associates specializes in preventing the Canada Revenue Agency from successfully assessing you as a director. 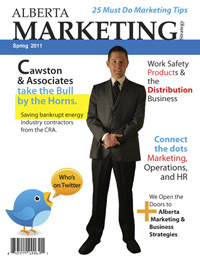 See our featured article in Alberta Strategy Magazine.